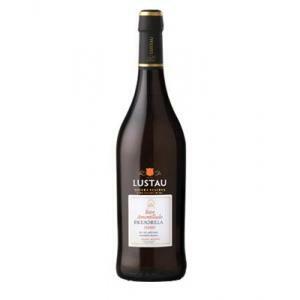 Lustau is the maker of this Lustau Rare Amontillado Escuadrilla ($19.40), a fortified wine from Sherry made of palomino fino and palomino grapes and has an alcoholic strength of 18.5%. 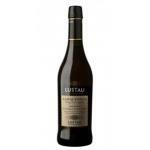 The Lustau Rare Amontillado Escuadrilla is the ideal fortified to combine with anchovy pate and indian cuisine. 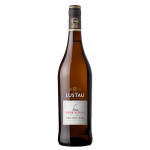 4,1 of 5 points is the average score of this fortified according to Uvinum users and has also robert parker: 94, wine spectator: 92 and peñín: 91. Lustau Rare Amontillado Escuadrilla is a national treasure. 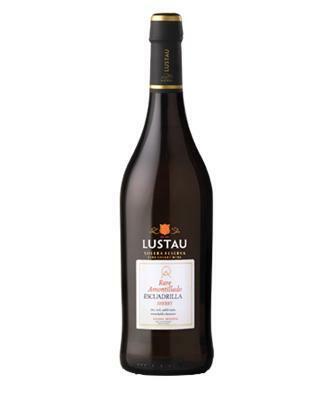 Elaborated from the traditional Criadera and Solera system, this wine shows to be dry and versatile that pairs excellently with aperitives and tapas, as well as with risottos, cured cheese, white meat, blue fish or vegetables. Robert Parker evaluated it with 94/100 talking about it as "a wine outside its line". 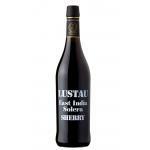 Moreover, the Lustau winery is a true ambassador on a global level when talking about high-level sherry wines. - View: With hints of amber tiles. - Taste: Taste powerful, sharp at the entrance, with a soft and velvety. Very long aftertaste and aroma. PREPARATION: Prepared following the method of criaderas and solera. 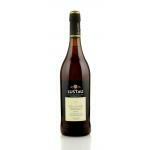 AGING: Initially raised under flower yeast and then several years of oxidative ageing. Initially raised under "flower", followed by several years of oxidative aging. The classic amontillado par excellence, with aromas of hazelnuts and caramel on the nose. Dry and round on the palate, with a long end. I took it with an octopus and liked it. We drank it at a meeting with friends. Dark red colour, reddish brown edges. The wine mainly smells like roses. Fruity taste. - View: bright amber with golden highlights. - Nose: marked countersunk aromas. The usually goes well with desserts. I like to surprise my family with this wine. It seemed a light golden yellow colour. It smells of lemon and apple. It has a dry taste. 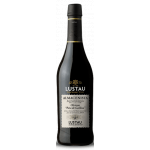 Do not look for this Emilio Lustau Rare Amontillado Sherry 18 Solera Reserva Escuadrilla in supermarkets, you won't find it there. Neat and pleasant for the eye. This is what I call fleshy. - View: Amontillado Escuadrilla has an amber color with hints of brick. 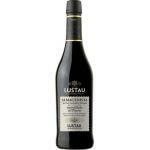 - View: Lustau Squadron Rare Amontillado is iodine color, amber edge. - Tasting notes: golden-hued, bright, this is the classic soft and full on the palate Amontillado sherry, great body and character. 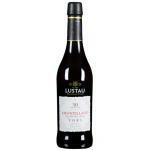 If you want to buy Lustau Rare Amontillado Escuadrilla, at Uvinum you will find the best prices for Sherry fortified wine. Save money with Uvinum, online, safe and with all the guarantees. We offer more than 59.000 products for sale which makes us the leading marketplace for wine, beer, and spirits in Europe with more than 38.000 satisfied customers.